No. 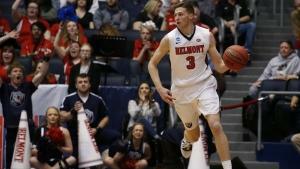 11 seed Belmont beat No. 11 seed Temple, 81-70, in the First Four of the NCAA men’s basketball tournament.